Potential employers are looking for candidates with working knowledge of Microsoft Excel. 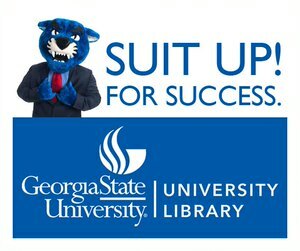 Attend this Suit Up! workshop to learn one of the most valuable features of Excel: pivot tables. Feel free to bring your own data file to use during this quick session. This is how you pivot.